On the latest episode of Fragments of Silicon, Kai Tuovinen from Frozenbyte was interviewed. Tuovinen was asked about the already-released Has-Been Heroes as well as Nine Parchments. 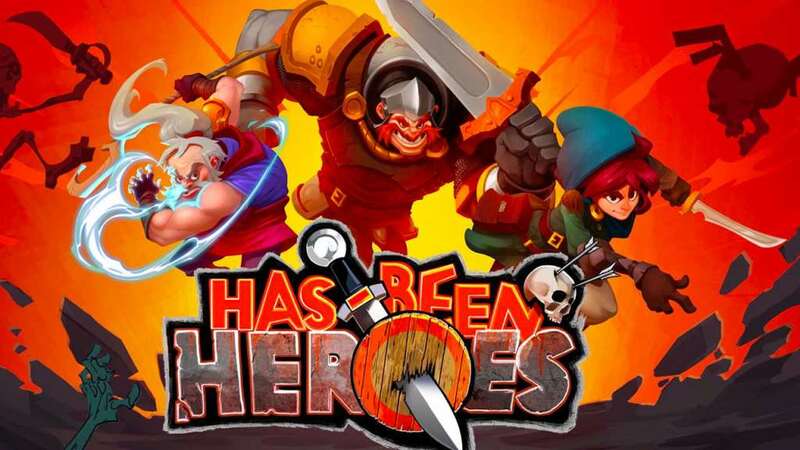 To begin, Tuovinen indicated that Has-Been Heroes has been selling the best on Switch. Tuovinen didn’t share any specific numbers, though that was in part due to since he didn’t have any information on-hand. Switch’s small library could have played a role in the strong performance, but the fact that people were interested in the game and were giving it a shot was encouraging. 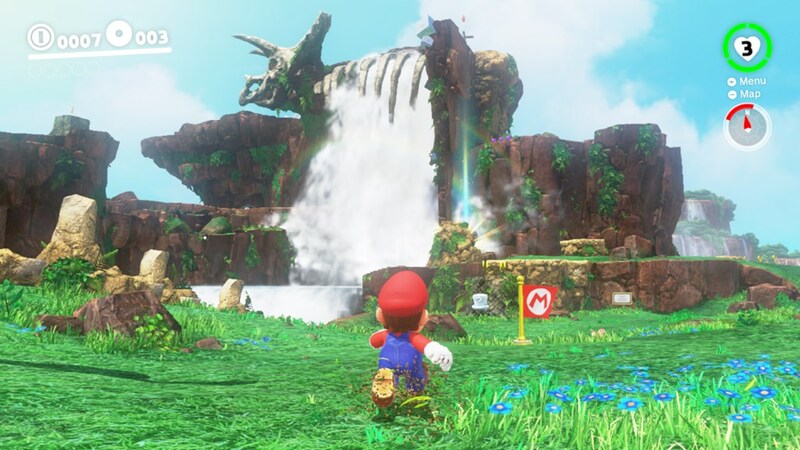 Game Informer just published a video that offers a new look at the Cascade Kingdom in Super Mario Odyssey. View the video below. Nintendo NY is providing Switch fans with a special opportunity. 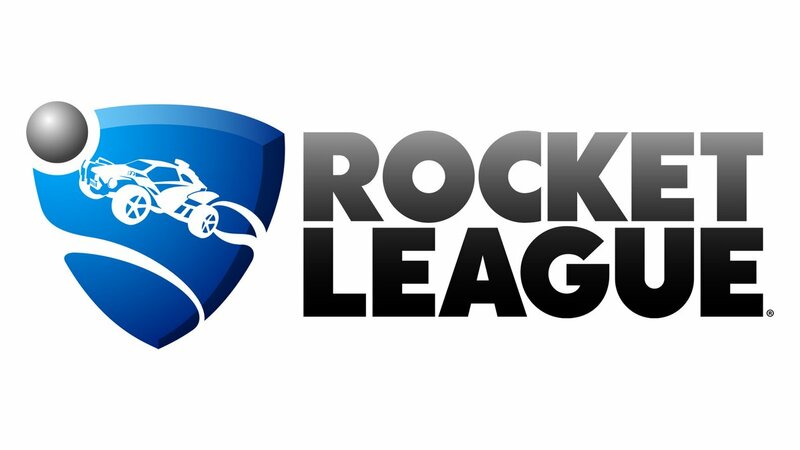 Later this week, Rocket League will be playable exclusively at the store. You can give it a go if you’re nearby between October 5 and October 8. 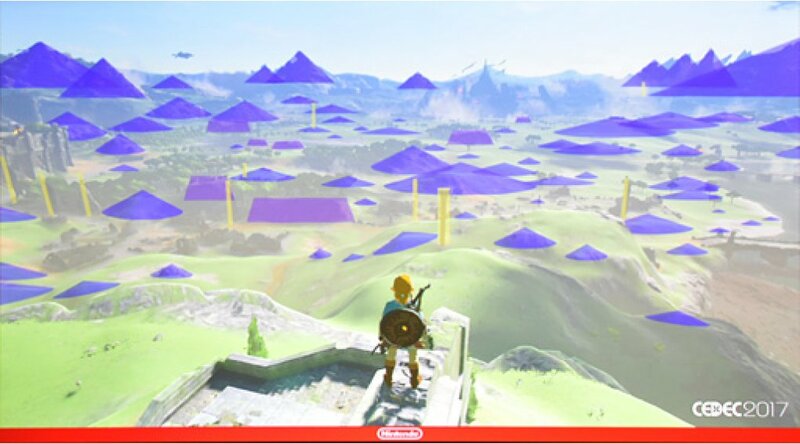 At CEDEC 2017 last month, Nintendo held a presentation dedicated to The Legend of Zelda: Breath of the Wild. 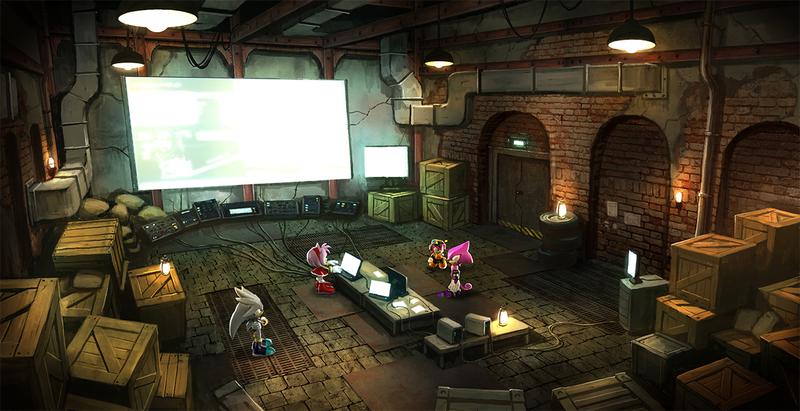 It focused on approach to development and behind the scenes creation from a technical standpoint. It’s not the sort of thing that you’re normally able to hear about it, but it was pretty darn interesting. Matt Walker combed through everything that was shared at the presentation and shared a summary on Twitter. We’ve rounded up all of the notable tweets below. 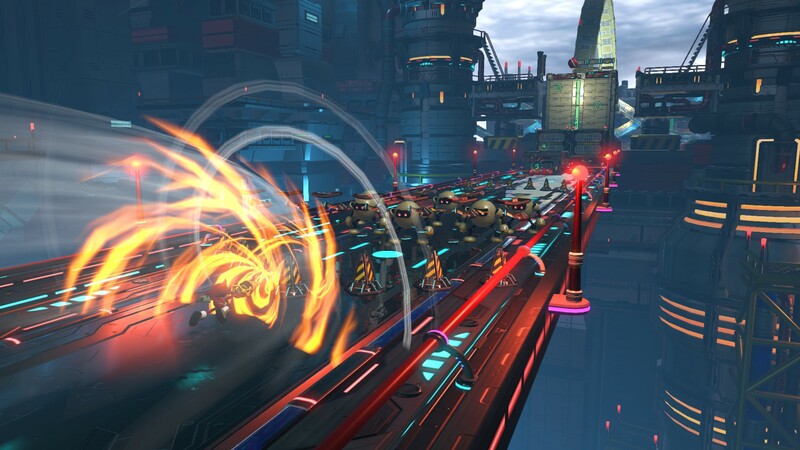 SEGA shared brand new screenshots from Sonic Forces today. 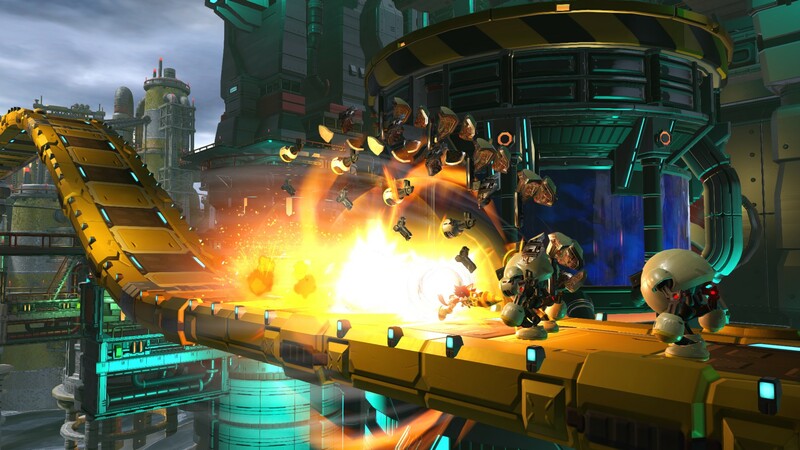 The images provide a look at the customizable Hero Character utilizing the newly revealed Drill Wispon to destroy enemies and speed through the Chemical Plant. Wispons evolve the concept of Color Powers from Sonic Colors and act as both offensive abilities and as a way to platform through levels quickly. 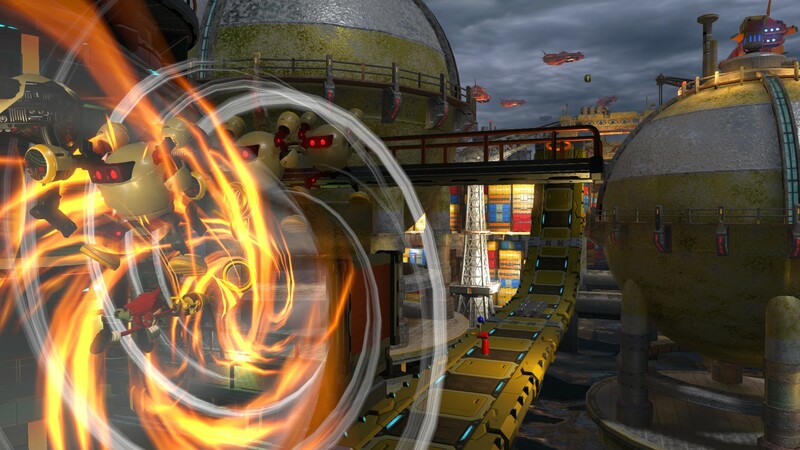 You can equip your Hero Character with one of a variety of Wispons, including the Drill Wispon. This ability lets players drill dash on the ground to quickly traverse stages and climb walls. It can also be used to attack enemies by charging and launching a drill punch. 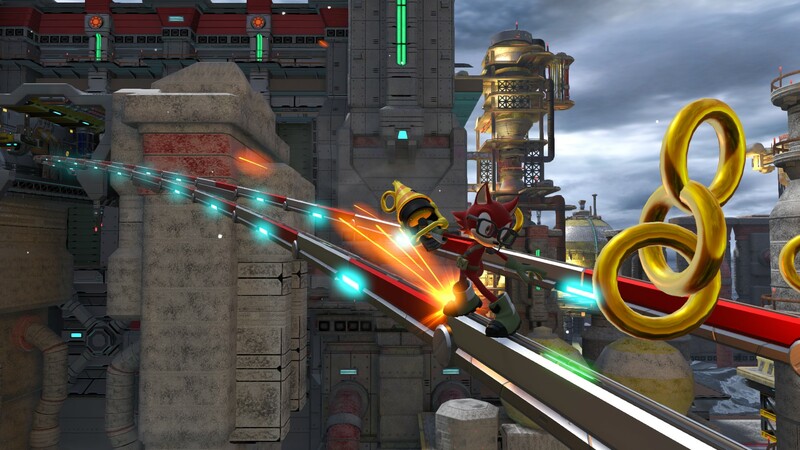 View the images below for a look at the Hero Character stage and the new Drill Wispon. We also have a new piece of art as well. THQ Nordic issued two new hero spotlights for Battle Chasers: Nightwar today. Below, you’ll find videos focusing on Alumon and Red Monika. 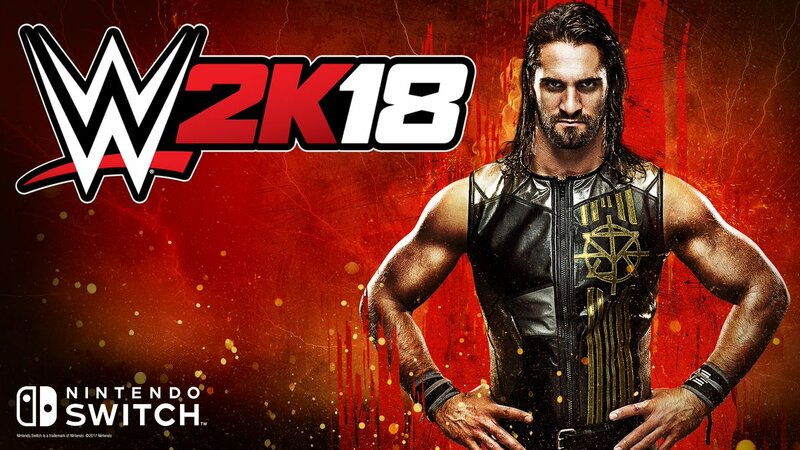 Some of the first actual footage has come in for WWE 2K18. 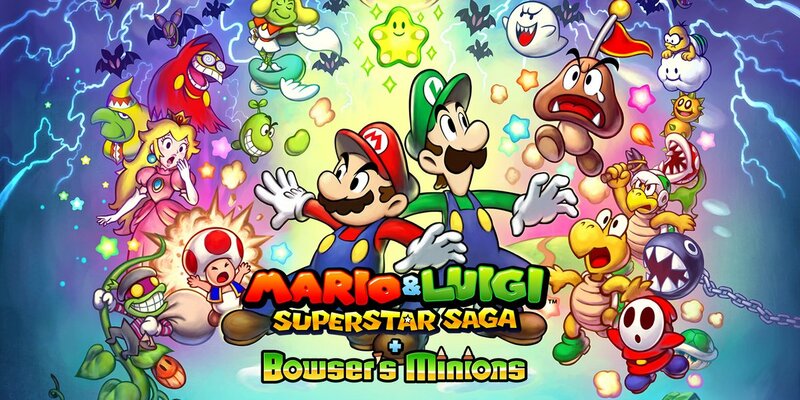 While it’s not specifically from the Switch version, it finally gives us a look as to how the game is shaping up. You’ll find plenty of footage below. 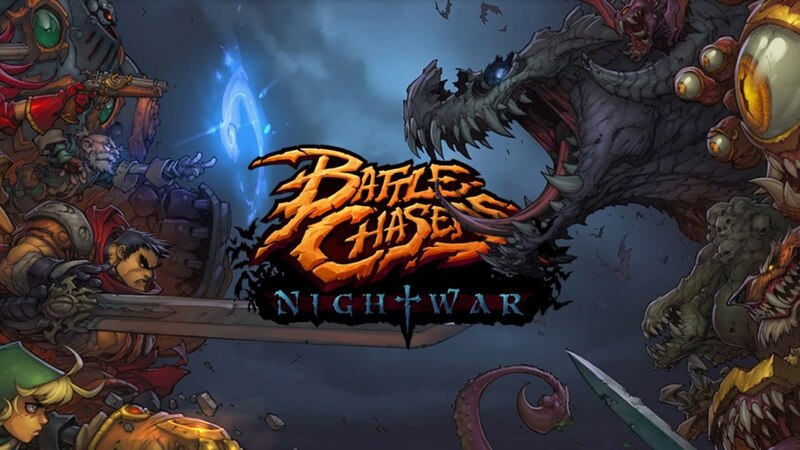 Battle Chasers: Nightwar was delayed on Switch, with the developer indicating that Unity was one reason for that. Yooka-Laylee also hasn’t made it onto the console yet with the engine also cited. 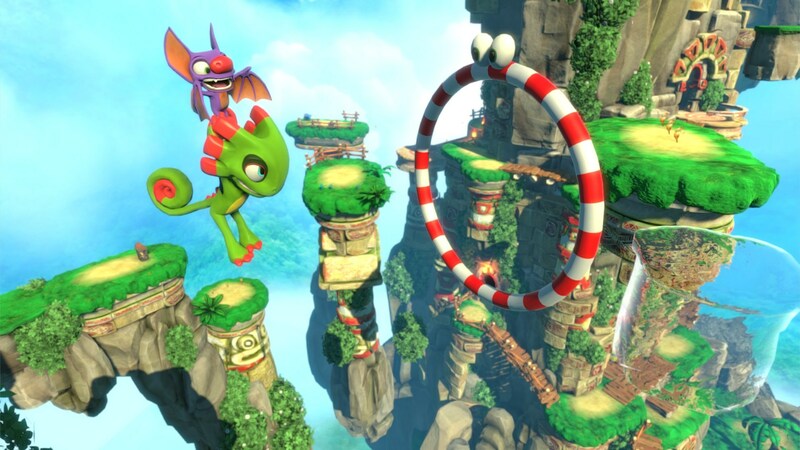 Playtonic is waiting on Unity 5.6 to help address some “technical hurdles”. For its part, Unity says that over 30% of games for Switch are made with the tech. 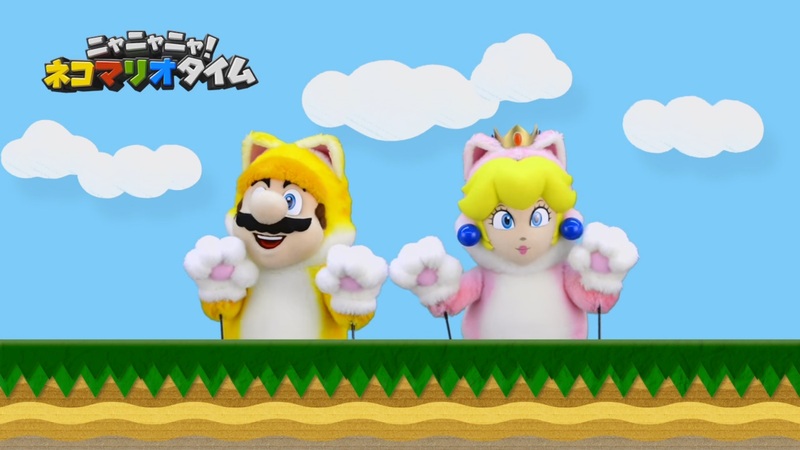 The company is also working with Nintendo to optimize Unity for the platform.